Continue this longstanding and yummy tradition of our neighborhood coming together at the Clubhouse. Whip up a dish - anything you like - to share. We will have serving tables with plates, bowls, flatware and napkins ready for some great taste sensations. This year’s event falls on Cinco de Mayo so feel free to bring something with a Mexican flavor. It will pair well with the frozen margarita’s available at the cash bar. 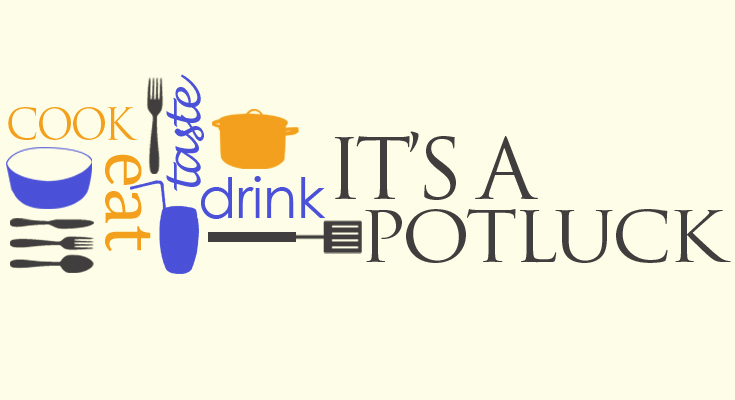 Pot Luck starts at 1pm. If you would like to come and meet the new Board Members we will be voting them in at 12.30pm - all are welcome. The event is completely free to attend and soft drinks will be provided at no charge. There will be music, games for kids with fun prizes - and most importantly - a chance to get to know your neighbors as we eat drink and be merry. All food is welcome. From simple salads, breads, chips and salsa to meaty mains, and delicious desserts. Cookies and cakes are always appreciated too. We will provide labels for dishes and to let people know if the dish contains nuts, is suitable for vegetarians and any other details.